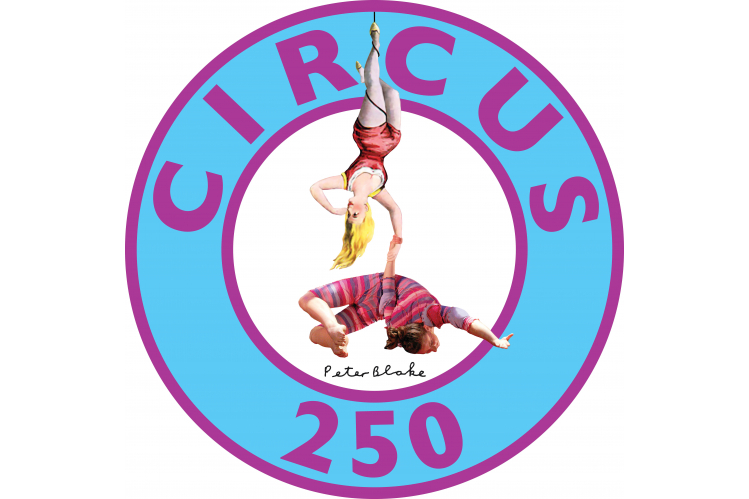 Circus250 co-ordinates the UK-wide festival of 250 years of circus in 2018 to enable all to enjoy circus, everywhere. Circus250 works with traditional and contemporary circuses, museums, filmmakers, designers, theatres, orchestras, schools, libraries and circuses to CELEBRATE 250 years of circus in a 6-month long UK-wide festival (April-October) PROMOTE Circus250 year-round celebrations with branding, website, social media, marketing, press COLLABORATE with those who create and innovate in circus, and support collaboration of unexpected partners EDUCATE through resources to schools and libraries to celebrate Circus250 ADVOCATE how circus can be both enjoyed and experienced by everyone DEVELOP new audiences for circus EMBED circus in our artistic and educational experiences And most of all SURPRISE. Circus250 celebrates the past, but looks to the future. It’s a radical celebration. It seeks to astound.